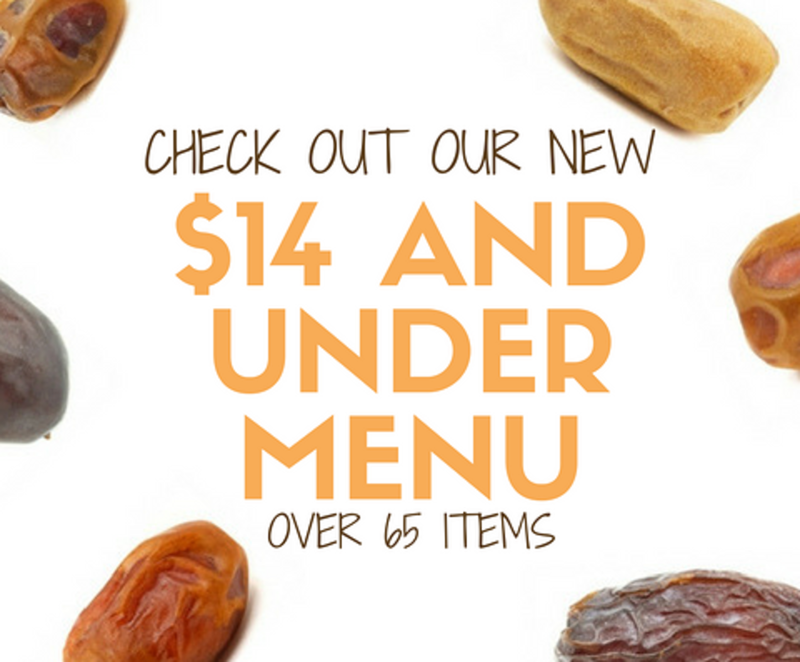 Over 65 items are available to order online from Samani dates, combo gift boxes, coconut rolled Bolitas, and Deglet organic dates. 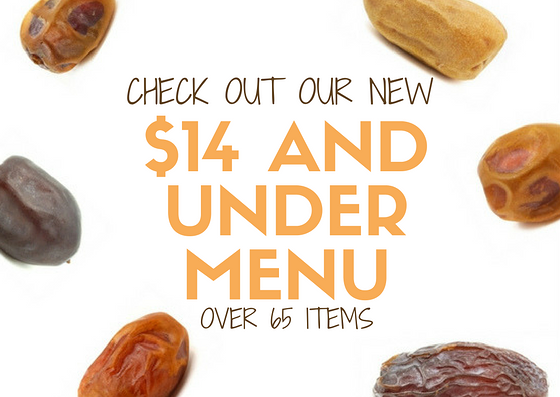 Plus, date butter, apricots, date nut bread and more. Click on Reserve Now to order online.